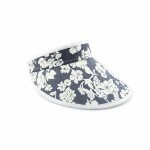 Block the sun looking stylish and feeling comfortable in a variety of different offerings from cotton, twill, polyester and spandex. 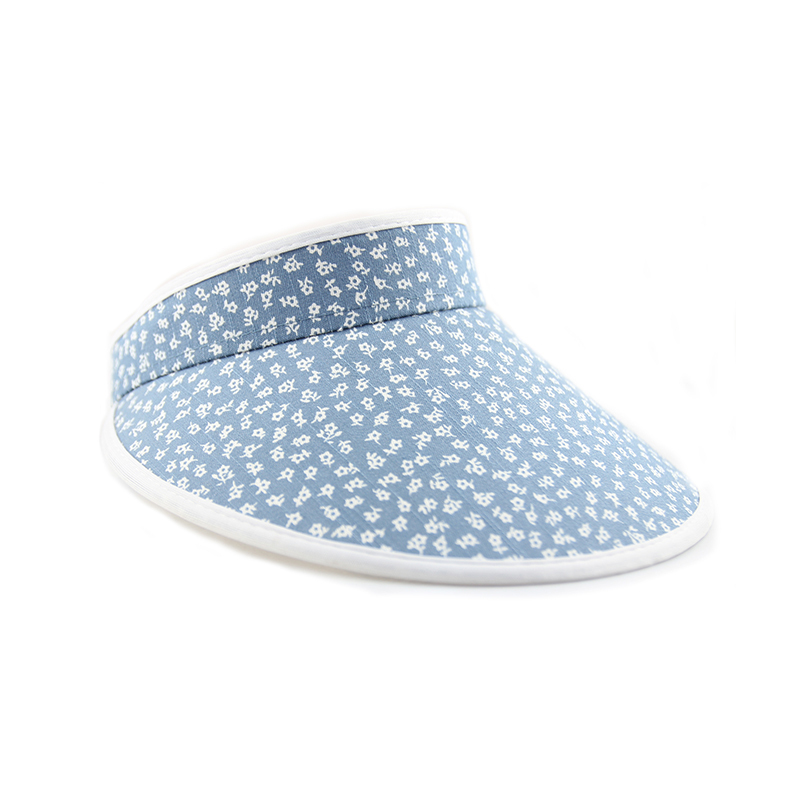 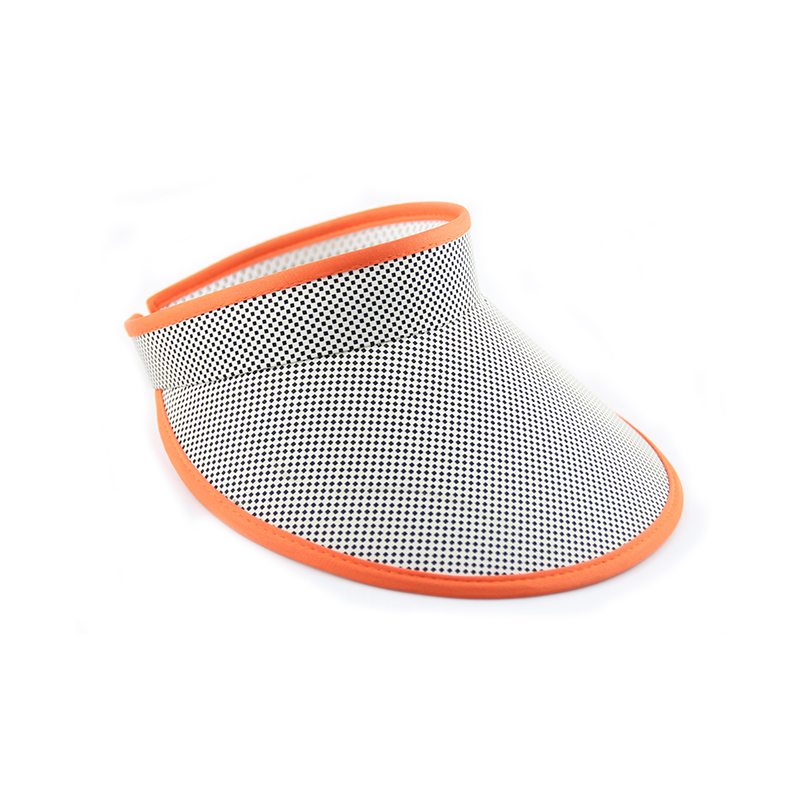 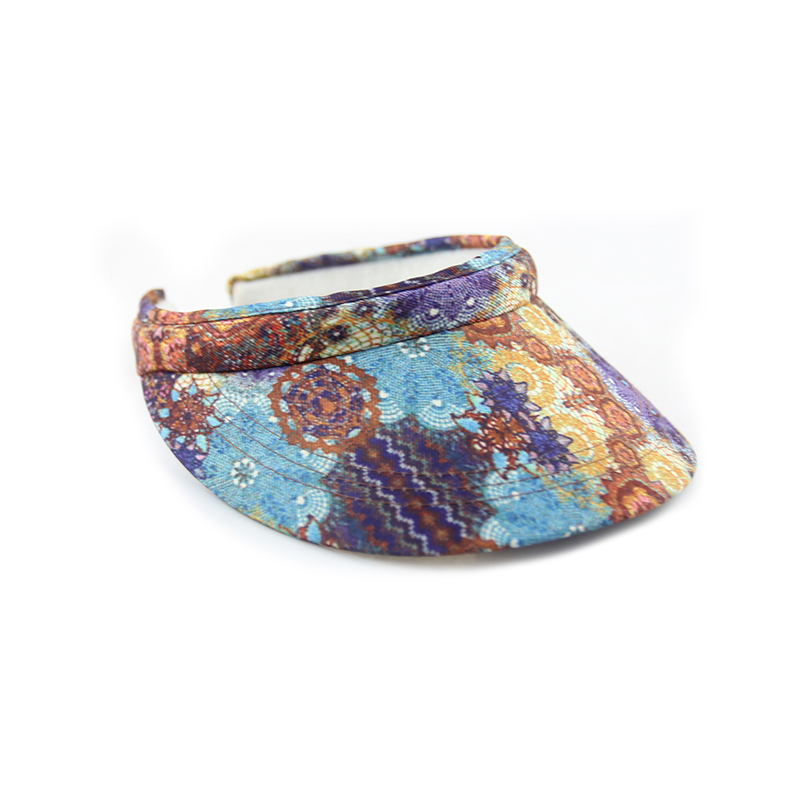 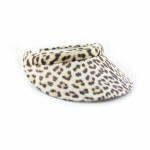 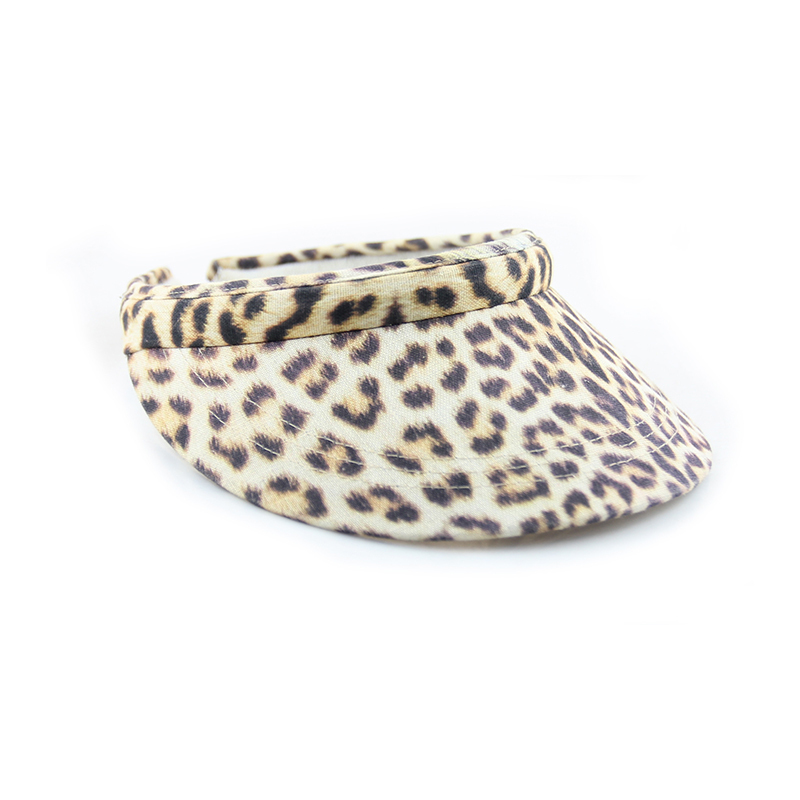 All of our visors have loop fasteners and/or adjustable hook and utilize velcro for a secure and seamless fit. 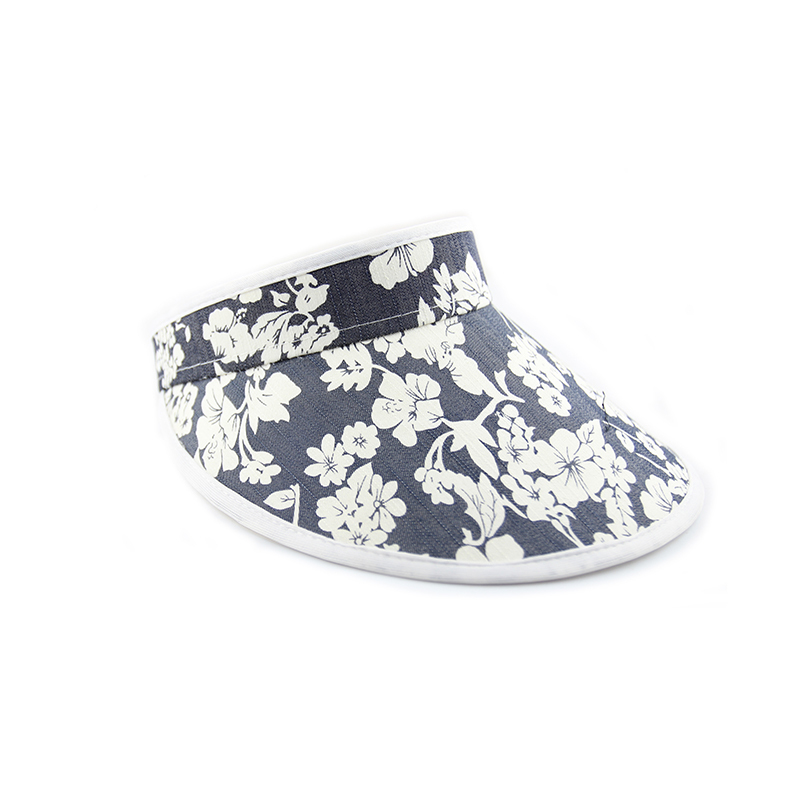 Colors: Available in a variety of colors and animal, floral, specialty prints.